Based on the rapid rate of biomedical breakthroughs, we believe the question is not if we can crack the aging code, but when will it happen,” says Keith Powers, the producer of the prize group. 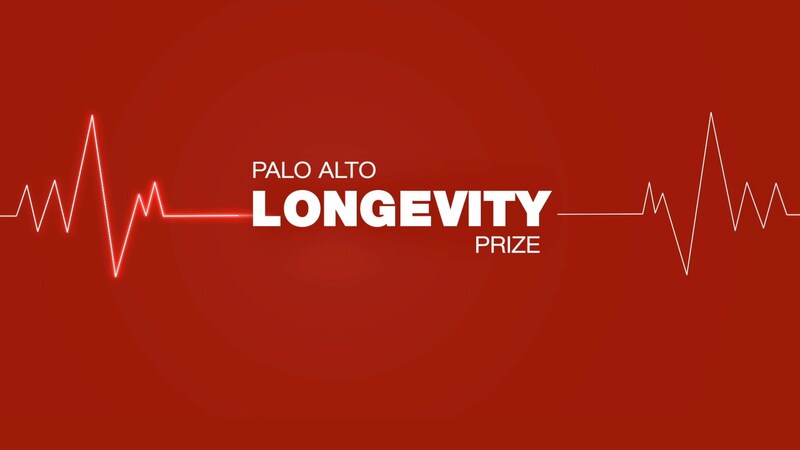 In the case of the Palo Alto Longevity Prize, the antiaging focus will be studying and altering heart rate variability. HRV is the measure of the change in time from one heartbeat to the next. Instead of looking at a person’s average heart beat of, say, 60 beats per minute, HRV monitors performance at the next layer down, providing a better indicator of how a person is reacting to stress or injury. A $500,000 prize will go to a team that can take an older mammal and bring its HRV characteristics back to those of a young adult mammal; another $500,000 will go to a team that can extend an animal’s lifespan by 50 percent. Participants will be able to review the rules and register to compete until January 15 of next year. A number of research groups were consulted about the effort ahead of its official announcement and have already signed on to have a go at winning the prize. Their approaches include experiments with stem cells, gene modification, and electrical stimulation, all aimed at tweaking HRV. Yun, a radiologist by training, served on the clinical staff at Stanford Hospital. He’s also spent about 15 years working as an investor at Palo Alto Investors, a hedge fund with more than $1 billion in assets that has focused on health-care companies. The firm is known for making on average one large investment per year. One of its recent successes was InterMune, a biotech company thatRoche (ROG) just agreed to acquire for $8.3 billion in cash. Palo Alto Investors had put $200 million into the company. According to Yun, the health-care system has not focused enough on restoring the body’s homeostatic capacity, its ability to operate at a healthy equilibrium. “Your intrinsic homeostasis erodes at 40,” he says. “Hangovers that used to last a day now last three days. Coughs drag on for months. You come off a roller coaster, and you feel awful, because you can’t self center and your blood vessels don’t recalibrate fast enough.” The goal with the prize would be to find a way to reverse these degrading processes and return the body to a more youthful state. The idea to offer a prize came from Yun’s nanny, who is an acquaintance of Google’s Chairman Eric Schmidt and his wife Wendy. The Schmidts have sponsored, among other things, a $2 million prize to study the health of the ocean.